With February 2018 marking 100 years of women gaining the vote against incredible odds, we've decided to dedicate some time to celebrating some of the most amazing female artists throughout in history. There is no doubt that there is an incredibly diverse collection of artists today in the music industry, so let's take a moment to appreciate some of the most talented ladies in the business. 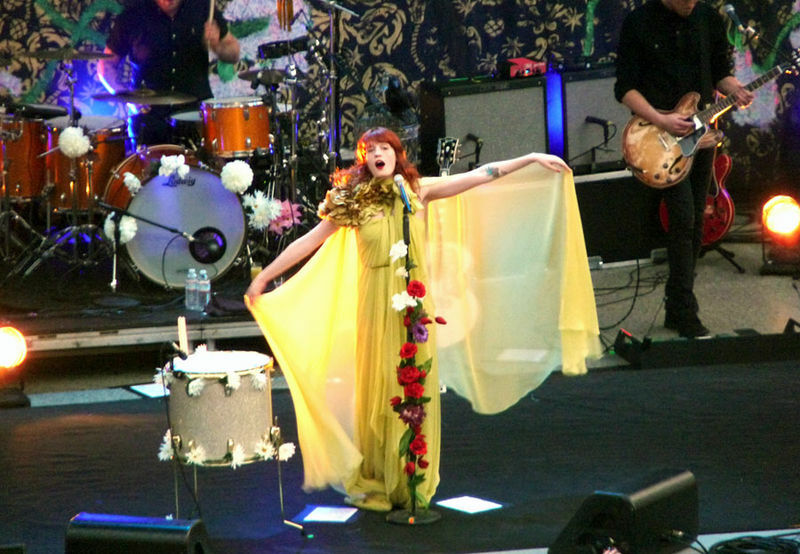 Florence Welch is arguably the Queen of eccentric, indie-rock. Her powerful vocals and bohemian stage presence have given her a respected and memorable image, and have shaped her career elegantly. She's inspired countless artists, pretty much created her own genre, trademarked her own sound and literally molded folk and indie rock together. Florence succeeded in opening the world's eyes and ears to arty-indie rock, and the world loves it! Upon hearing her voice for the first time, any person would boast about how unbelievably chilling it is, and she honestly never fails to emotionally move the listener and give them intense goosebumps. Responsible for one of the most influential experimental-rock bands (Sonic Youth), Kim Gordon has to be one of the most significant female artists in alternative music history. Not only is Gordon a musician, she is also an accomplished artist, music video director, author, producer and a fashion designer. Her wild, noisy style of music is something that has been reflected in many current artist's work, and no doubt many to come. In 1981, when Sonic Youth started their career, there weren't actually that many female alternative rock singers, or musicians, who were considered widely popular. But now, Gordon's musical and cultural influence has brought around many more female (and male) musicians. Without Sonic Youth's chaotic sound, I don't think that popular alternative music and culture would be as widely appreciated and recognized as it is today. Wolf Alice are a contemporary indie-rock band, with experimental and grunge elements scattered throughout all of their tracks. Rowsell not only sings in Wolf Alice's songs, however she also writes a lot of them, creating tracks with a perfect combination of roughness and softness. This kind of compassion and care is hard to find elsewhere and is a welcome sight in today's music industry. She has made a career solely off of her own back and has contributed greatly to modern indie-rock culture and music. Wolf Alice's ever-growing popularity is honestly well-deserved, especially for Rowsell, as she creates her band's strong, blooming image in a really artistic way. Years of hard work and relentless effort have really payed off for Beyonce. She never seems to be out of the charts and to be honest, I hope it stays that way. This artist has always been relevant, and will always continue to be, by reaching fans of all genes who recognize the skill and passion she has for music. Her voice speaks for all kinds of people and speaks to all kinds of people. She's an amazing role model for women everywhere and I don't think she should stop being appreciated for what she's achieved. With over 50 awards for her music alone, Beyonce is a truly amazing and unstoppable artist. The 60s and 70s were two decades full of revolutionary, stylish, groovy, meaningful and classic music. At a time when wars over human rights, race, religion, money, technology, economy, homosexuality, diversity, immigration and equality were being fought, Janis Joplin provided the people with justice and understanding. When listening to her, you can hear the utter, raw desire for peace and happiness in her voice. The imperfect roughness of her sound and the growl of the guitars, alongside the bluesy rhythms and soul singing, represents the balance of anger and harmony at the time. And although times may change, her voice will always remain a soulful strive for peace and love, and that is always needed. With countless classics and masterpieces, Dolly Parton is somewhat a monument of musical history. With more than 50 that she's associated with, 104 singles and 56 music videos, Parton is an idol. Her love and production of country music brought it into the limelight around the world, and some may argue that she is the most recognizable country music artist. 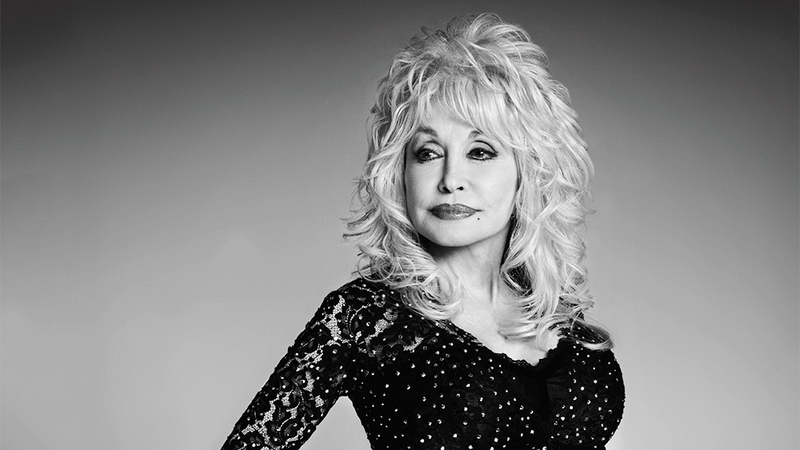 She's been making, recording and playing music for over 50 years, which is immensely respectable and I think it goes without saying that Dolly Parton is a one of the most world-renowned female artists. Winehouse paired the two similar yet very distinctive genres of blues and jazz with self-destructive, personal and soulful lyrics. Well-known for her surreal, honest and not always positive songs, the sheer heart and soul that she embedded every time into every one of her performances and tracks, was quite amazing. Her influence on people and fellow musicians was always significant, and people knew her through her songs as if they had known her her whole life. 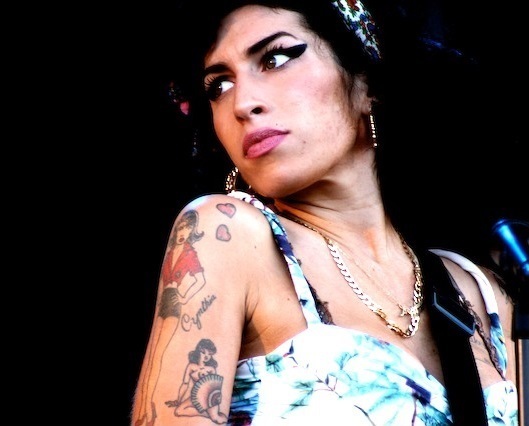 Despite her tragic and saddening death in 2011, Winehouse still thrives through her music, and I think she always will. The beautiful, elegant and witchy face of rock n' roll, Nicks has always been a strong influence on rock music, both in Fleetwood Mac and as a solo artist. 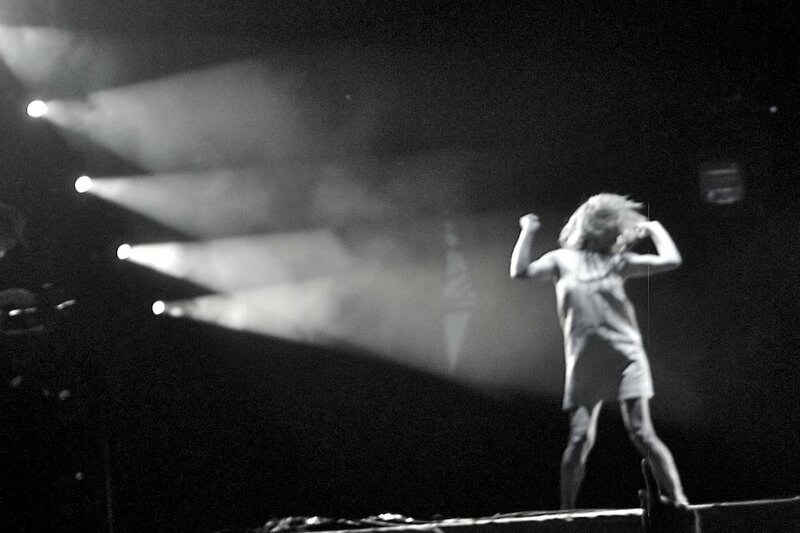 With more than half a decade of touring, recording, singing, writing and inspiring; she really is a rock god. Her occult way of singing, brought around rumors of her actually being a witch! (Which, in its own way, is particularly flattering). She has a genuinely mystical voice, which has significantly impacted generations upon generations of artists. 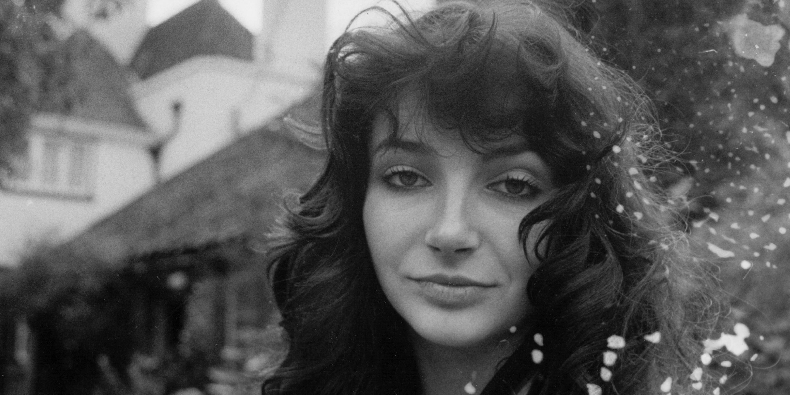 Being the first woman to ever have a UK Number One with a self-written song, and the first woman to top the UK album charts in 1980 with her album 'Never for Ever', Kate Bush is quite remarkable. Bush is most memorable for her song 'Wuthering Heights', which established her as an artist and is easily one of her most popular songs (And rightly so). When it was released in 1978, it reached number one in the charts in the UK, Australia, Ireland and New Zealand. That's pretty ground breaking, especially since when Bush was in her prime, topping the charts was like getting knighted. I think she was always way ahead of her time, in terms of what the music she was producing sounded like. Bush is a true heroine and has never failed to disappoint with her timeless, familiar classics. She has always maintained her beautiful, slightly outlandish style with everything she has done. Even her most recent album '50 Words for Snow' portrays her elegantly aged sound. Throughout the Civil Rights Movement in the USA in the 1950s and 1960s, it was rare for a woman to be a well-known musician, never mind an African-American woman to be one. With over 40 studio albums recorded, Nina Simone is magnificently inspirational. Despite the venomous hate and racism she encountered in her career, she never stopped doing what she loved. 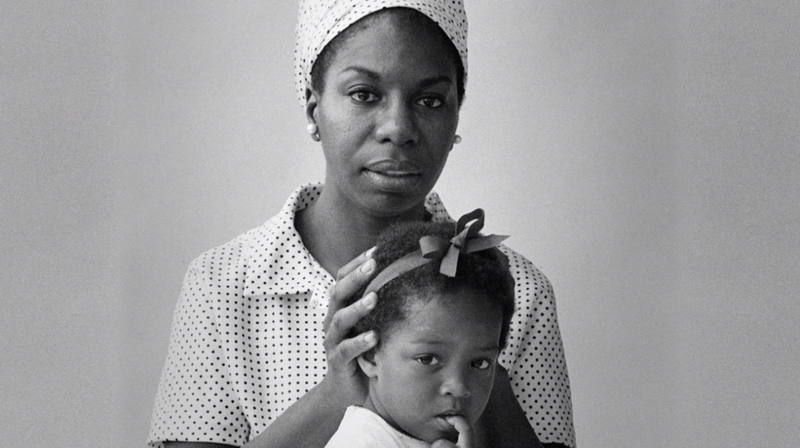 She even had to adopt the name 'Nina Simone' because she knew her family would never approve of her playing the 'devils music'. She never really benefited financially from her career at all however, she continued to be the R&B, soulful voice that people appreciate to this day. Her music brought people of all skin colours, genders and religions together; which was near impossible at the time. Overcoming years of oppression and discrimination just so she could continue to do what she loved, is heroic. She doesn't get nearly enough recognition as she deserves. Nina Simone is, in my opinion, the greatest female artist in history.